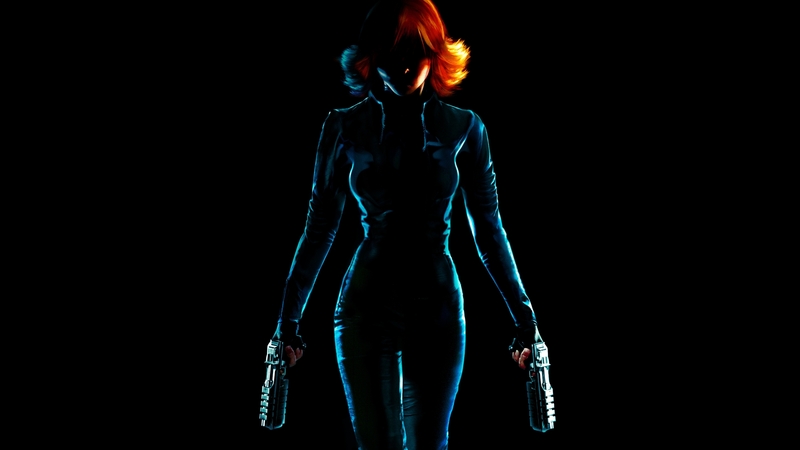 Краткое описание: The Xbox 360 prequel to Rare's Nintendo 64 hit, Perfect Dark. Players once again slip into the role of Joanna Dark and fight their way through a twisting sci-fi storyline. The franchise's staple multiplayer mode returns, this time with full online support. 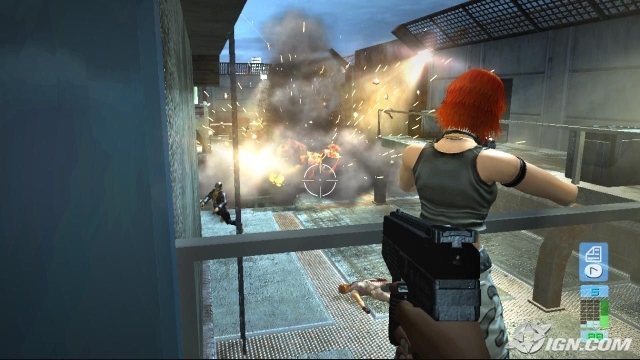 Set in the year 2020, three years before the original hit game Perfect Dark, Perfect Dark Zero features a gripping story, multiple game scenarios for endless replayability, a massive arsenal of weapons and combat-enabled vehicles. The sci-fi, first-person shooter features a fully interactive world, support for up to 50 players online via Xbox Live, breathtaking high-resolution graphics and spectacular special effects. 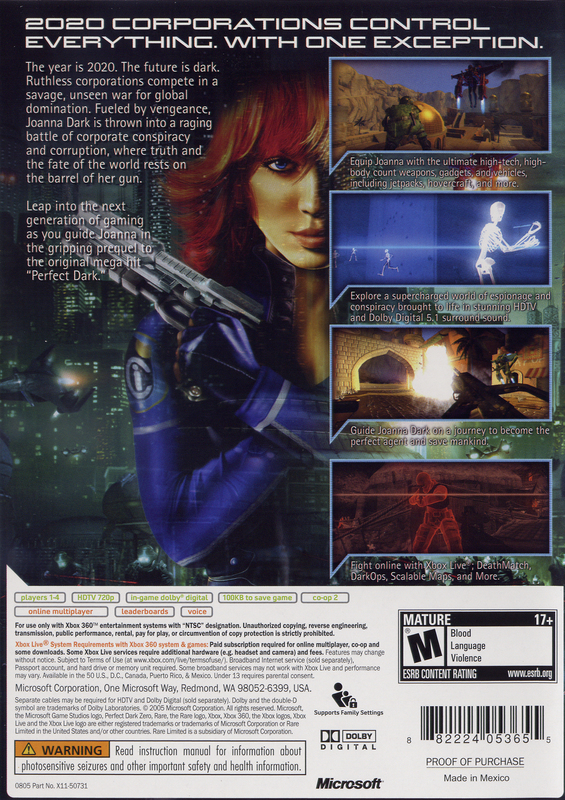 The Xbox 360 prequel to Rare's Nintendo 64 hit, Perfect Dark. Players once again slip into the role of Joanna Dark and fight their way through a twisting sci-fi storyline. The franchise's staple multiplayer mode returns, this time with full online support. 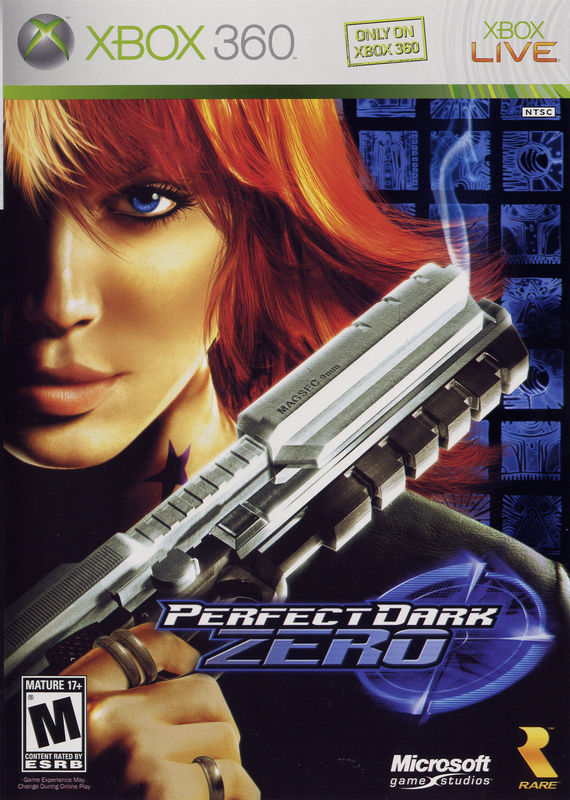 Set in the year 2020, three years before the original hit game Perfect Dark, Perfect Dark Zero features a gripping story, multiple game scenarios for endless replayability, a massive arsenal of weapons and combat-enabled vehicles. The sci-fi, first-person shooter features a fully interactive world, support for up to 50 players online via Xbox Live, breathtaking high-resolution graphics and spectacular special effects.